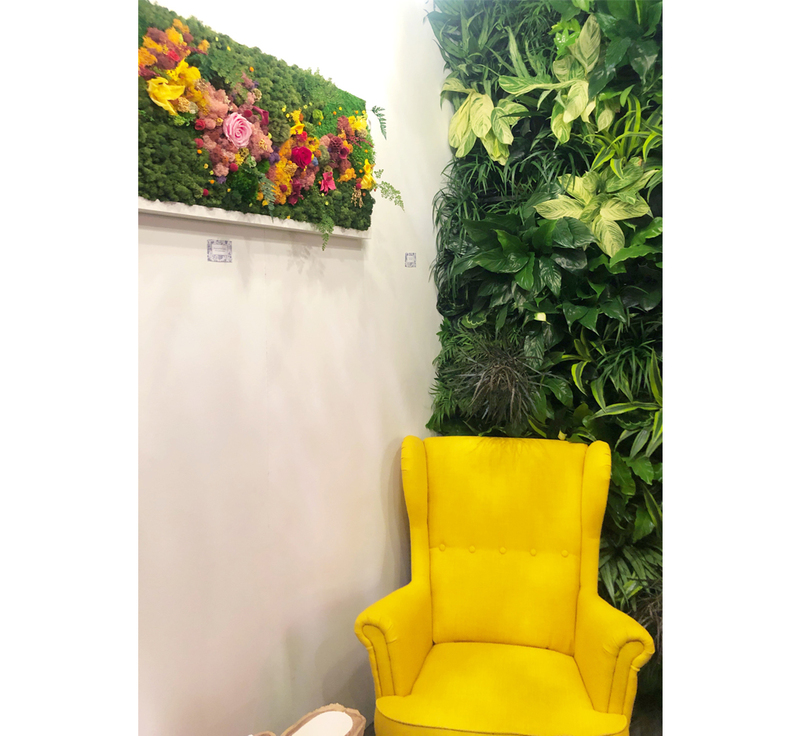 Every January the Toronto Interior Design Show brings together vendors and suppliers to showcase their newest and most innovative offerings to both the design trade and consumers. 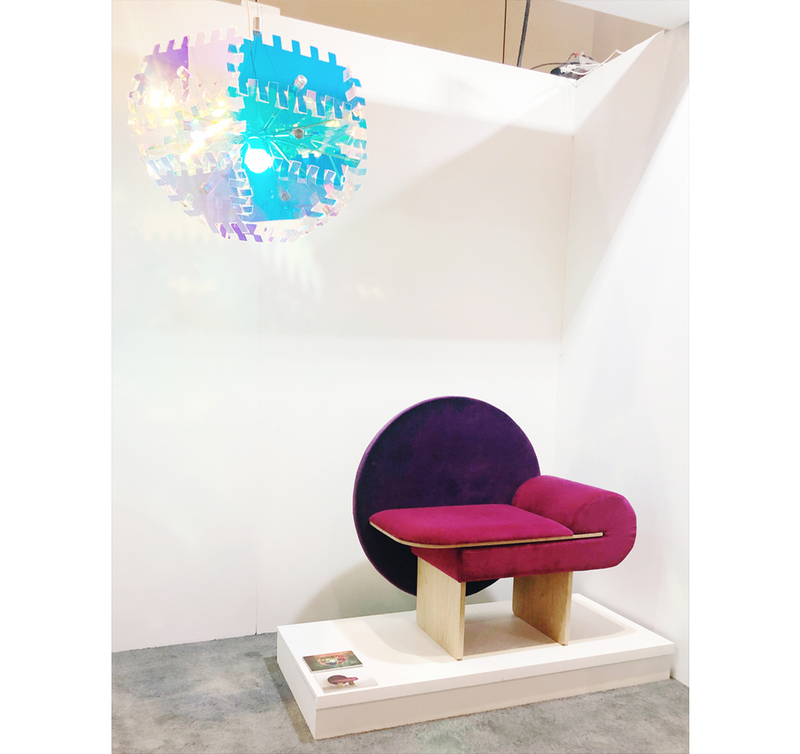 In addition to being a resource hub IDS is dedicated to supporting North America’s up-and-coming design talent. 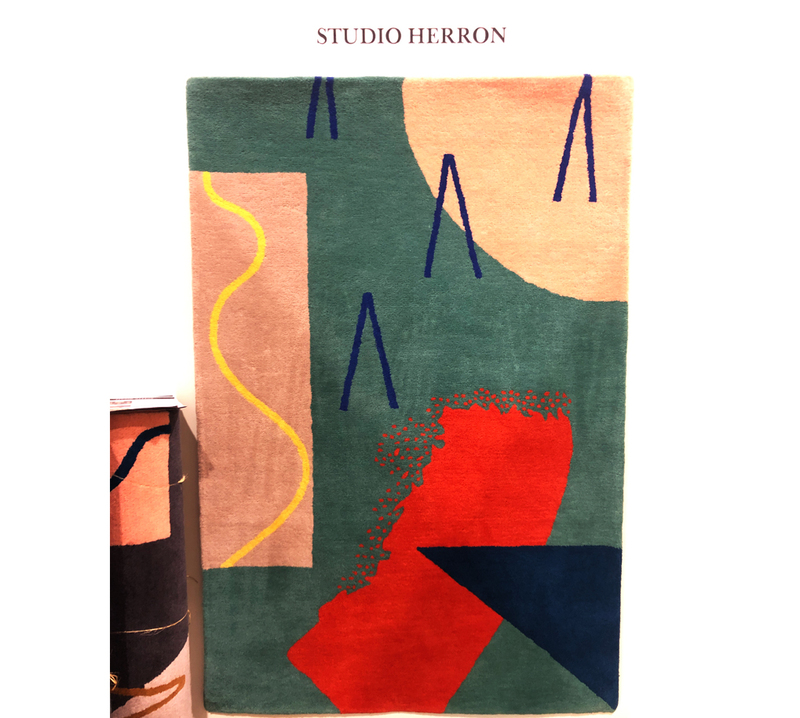 These are my ten emerging trends and highlights from this year’s show. 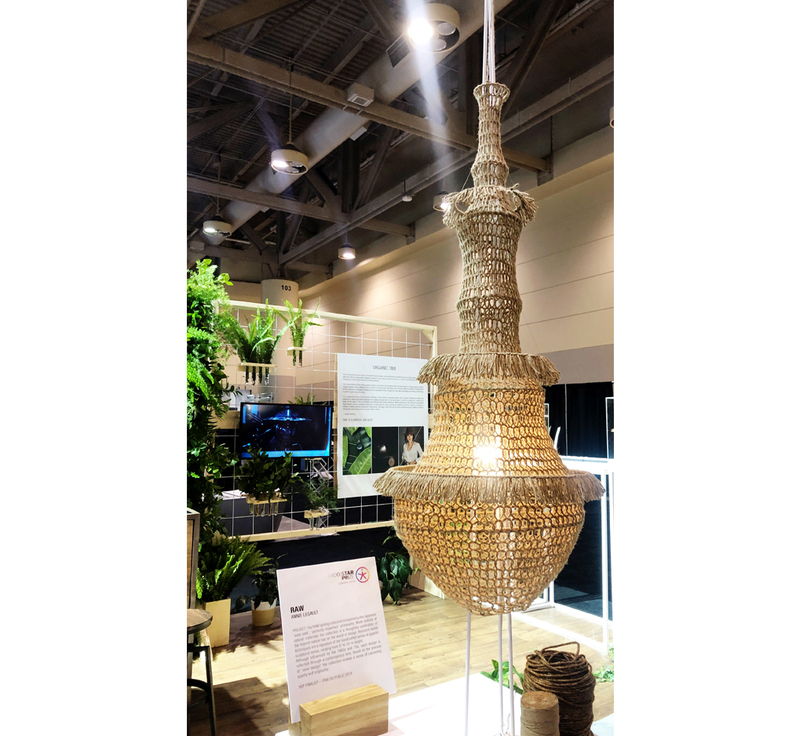 The use of natural or unfinished wood is nothing new, but at this year’s show, there was a focus on design that featured the natural beauty of raw materials and showcased their imperfect nature. 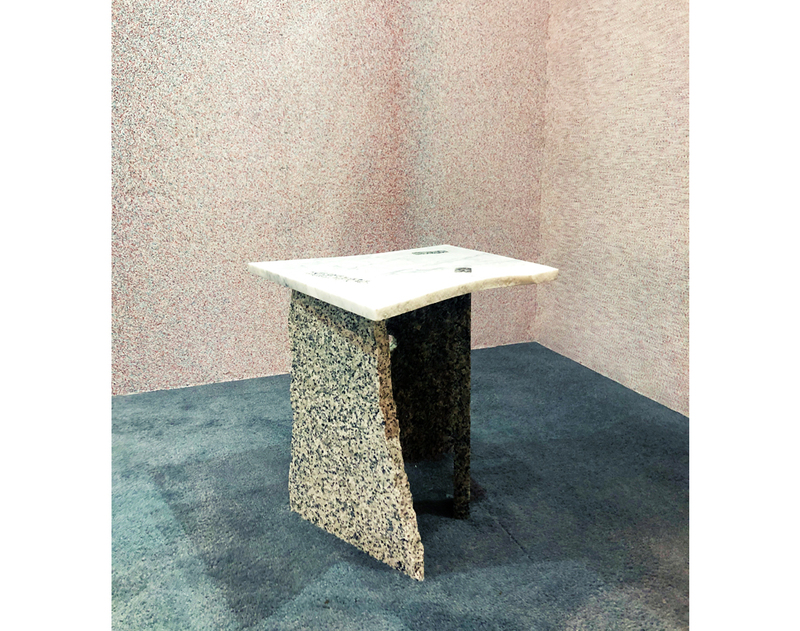 Quintus created three tables for the show from off-cut pieces of marble and granite highlighting naturally unfinished edges. These were part of a two-part), interactive exhibit for the show – EXPLORATION OF TEXTURE and VIRTUAL SPACE. 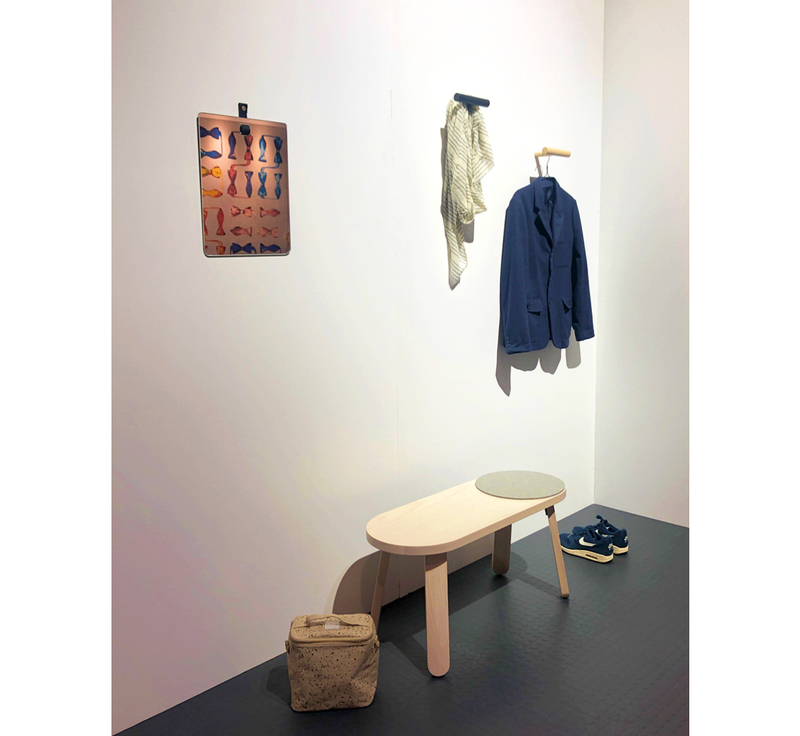 Locally designed and manufactured Kroft specializes in producing small simple yet high quality pieces for designer, architects as well as a line sold directly to consumers. 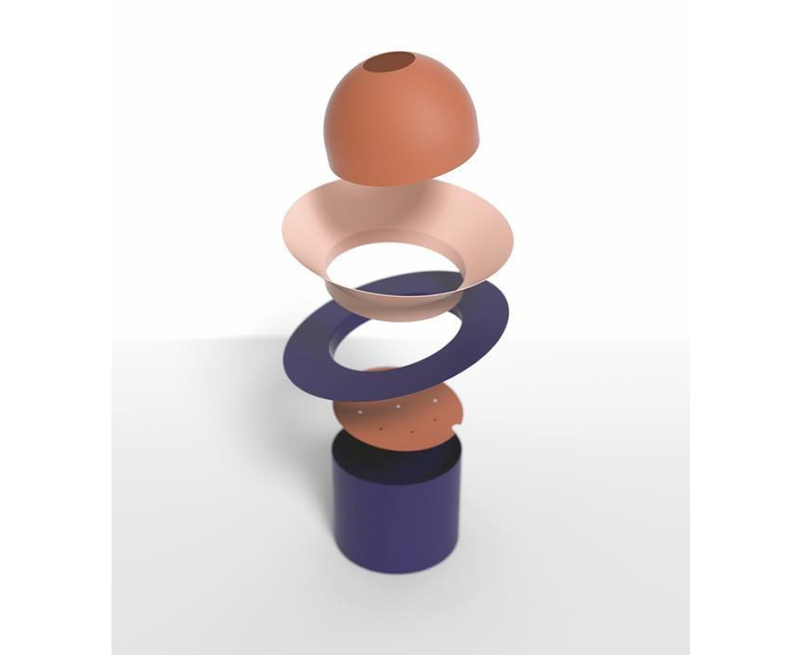 With an emphasis on form as well as function these pieces are simply beautiful. This Montreal-based industrial design studio has an eclectic list of clients and commissions. Their small line of housewares are uncomplicated and ‘built to withstand the test of time’. 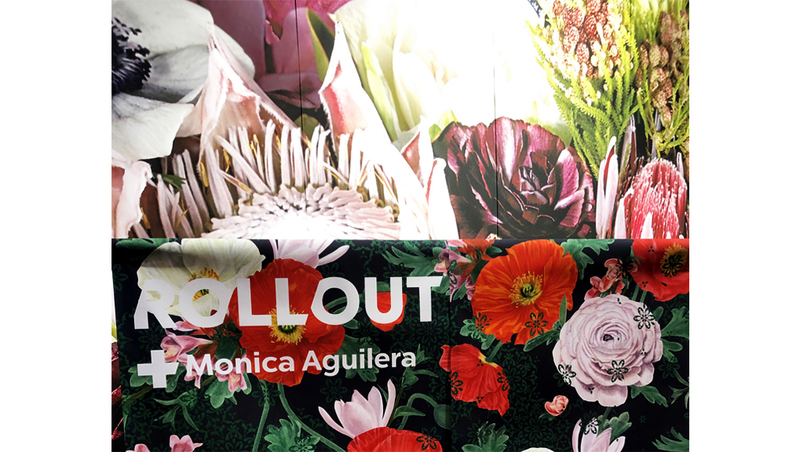 The playful nature of design was alive and well at this years’ show. This sense of whimsy was demonstrated in the Vanity Chair by Vako Design and the Crenellated Lamp by Justin Bailey. Featured together they leverage colour and conjure a sense of lighthearted fun. “Een Draght Mackt Maght” or “pulling together makes us strong” is the motto of this husband and wife design team who creates functional modern furniture and housewares by hand out of their Philadelphia studio. 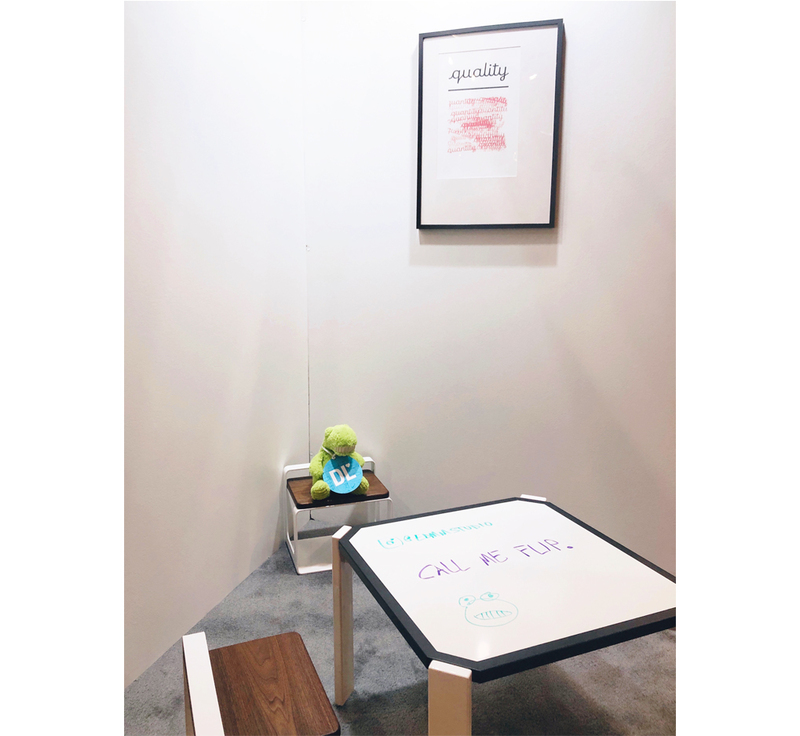 The combination of their PHLIP table (which features a reversible whiteboard top) and the UP step stool (which doubles as a kid-sized seat), were both designed as a response to the unstylish and disposable nature of children’s furniture that is common these days. 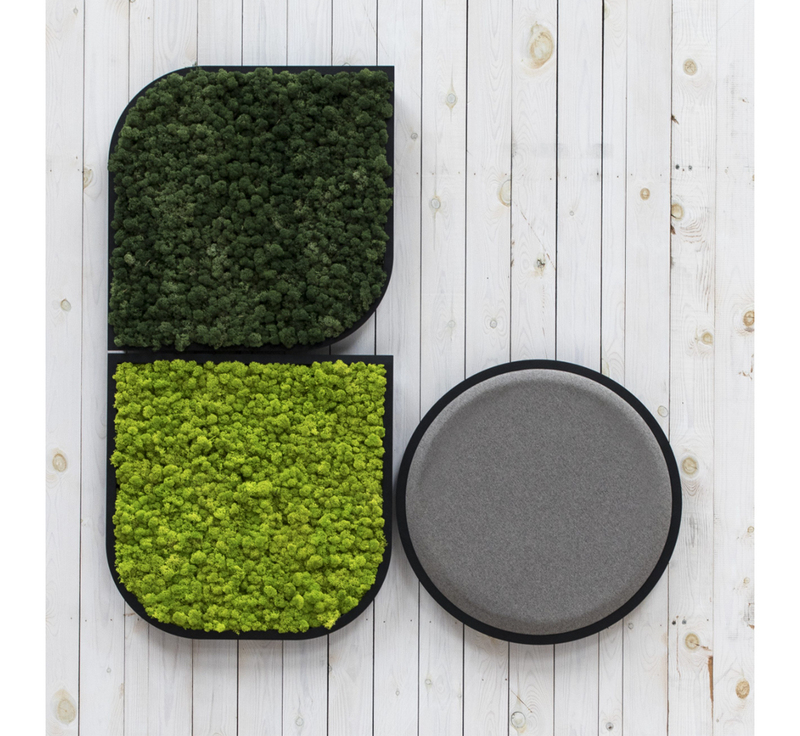 Give your entryway new life with this multifunctional piece which was inspired by the playful nature of children’s building toys. Beyond the entryway, you can use this as a side table or nightstand. 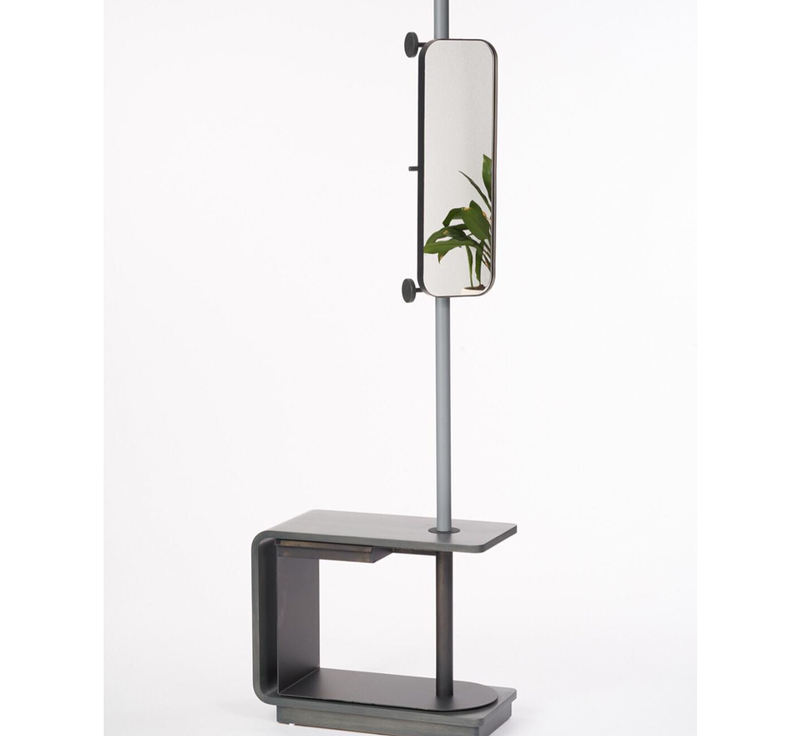 Manufactured by COFO Design, you know this is a completely Canadian product. Biophilic Design involves designing the places where we live, work, and learn in a way that integrates nature in a deep and fundamental way. This firm aims to bring greenery to residential and commercial projects in some of the most innovative ways. Their booth was just a small representation of what they can do – check out their website for more creative projects. Mosaïque Surface specializes in custom stone mosaics. 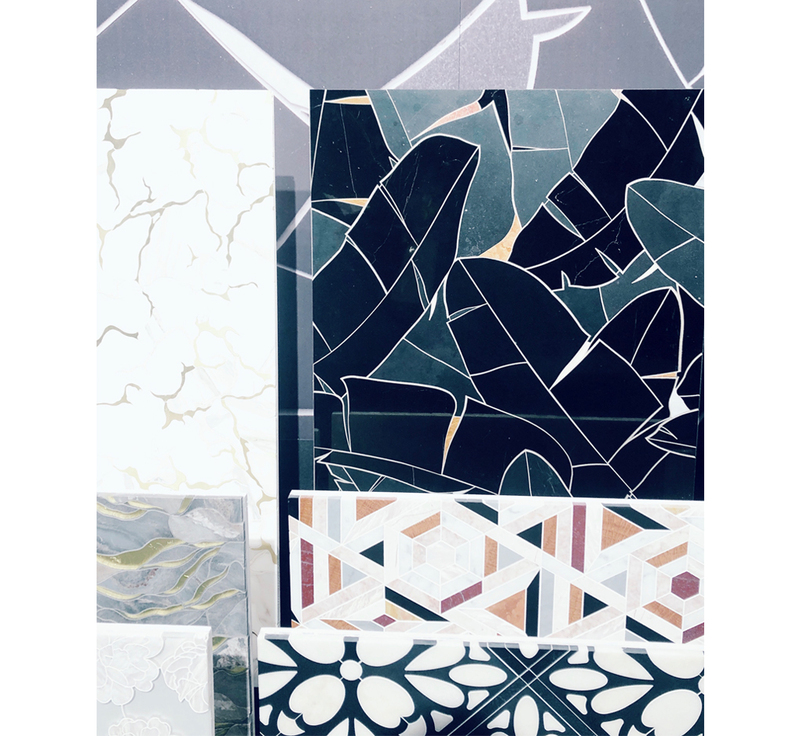 With showrooms in Montreal and Toronto you can customize your floors, walls, or even furniture with stunning mosaic designs. .Decimal is driven to create ingenious, unique and captivating lighting solutions. 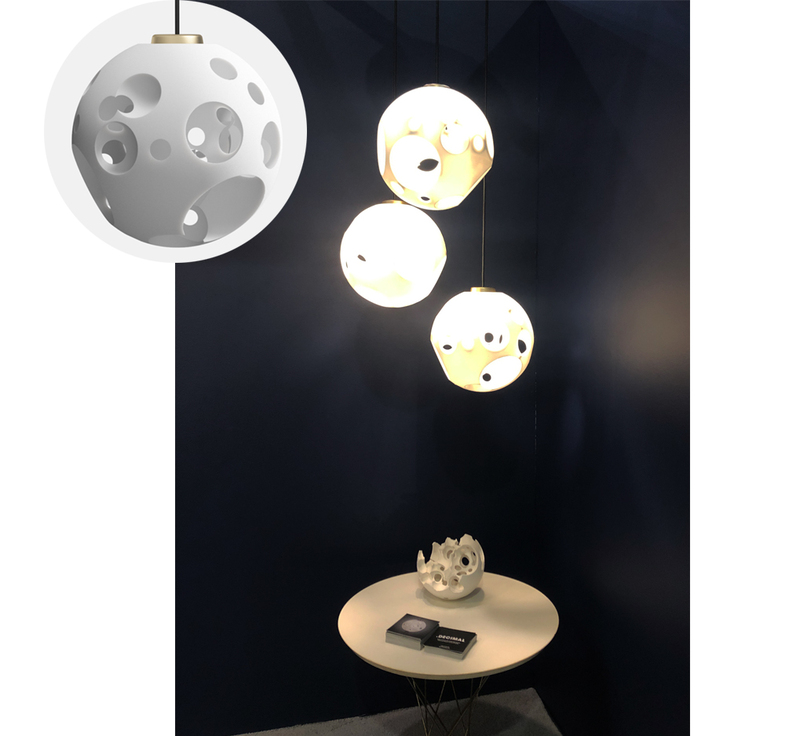 They have partnered with Toronto’s Partisan Design to 3D print a pendant light – .015 aka the Moon Lamp – which uses bubbles to produce cavities in what would have been a traditional sphere pendant. When it comes to laser printing the possibilities are endless. This Canadian laser processing facility specializes in advanced laser cutting and laser engraving on metal, MDF and wood. Go ahead, let your imagination run wild. The Backcountry Hut Company was founded back in 2015 with the goal to create simple, recreational structures that could be easily assembled in remote locations. 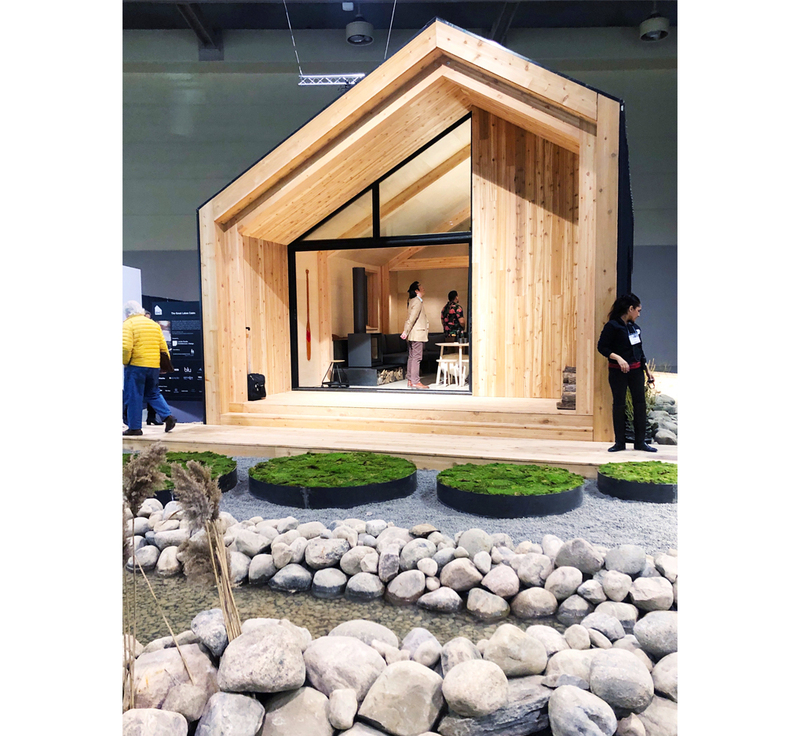 At this year’s IDS the BHC displayed the Great Lakes Cabin model; at 260 sq ft it sleeps 2-4 people. 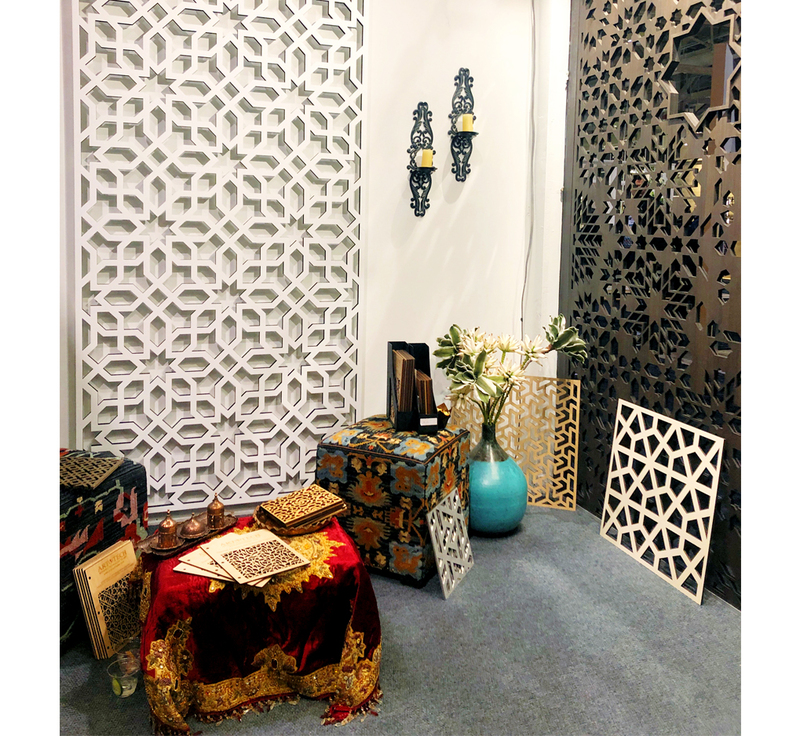 Farah Altoumah is a Toronto-based designer, specialising in residential projects ranging from styling a single room to extensive structural renovations. Farah crafts spaces that are modern yet fun with a mix of unique vintage pieces, artwork, wallpaper and unexpected pops of color.